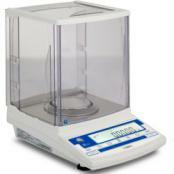 Analytical balances are great for laboratory use. 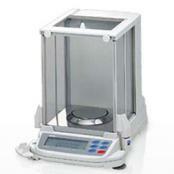 Analytical balances are ideal for weighing to the highest degree of precision and accuracy. These devices are used with a weighing chamber, breeze break, or draftshield, whatever you prefer to call it - it's basically an enclosed glass chamber that allows you to carefully place objects into so they can be weighed on the tiny, delicate weighing platform. These instruments usually measure from four-to-five decimal places, or less than a tenth of a milligram. These scientific scales are very popular in pharmaceutical laboratories all over the world because of their highly accurate weight readings. 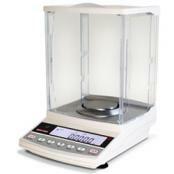 Some of the most popular brands of analytical balances available from Central Carolina Scale are Ohaus, Sartorius, A&D and Adam Equipment. Ohaus Explorer Analytical and Precision BalancesThe OHAUS Explorer® Series has risen to the next level of ingenuity—expanding on its modern features & design to offer unmatched functionality in a line of high-performance balances unlike any other on the market. 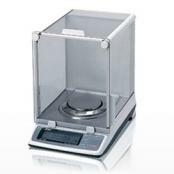 A&D Weighing Galaxy Compact HR-A Analytical BalancesA&D Weighing HR-A Series of Compact Analytical Balances are fast, accurate and reliable. They feature solid construction based on the A&D Super Hybrid Sensor (SHS) technology. The HR-AZ models add highly reliable internal calibration. One-touch automatic calibration ensures consistent balance accuracy. 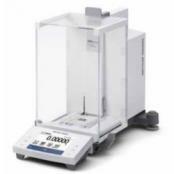 A&D Weighing Gemini Series GR Analytical BalancesA&D Gemini series analytical balances with internal calibration, provide a larger weighing chamber and smaller footprint than conventional balances. 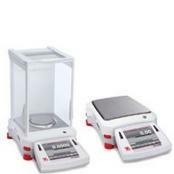 These analytical balances are easy to use and calibrate, and adjust their settings based on environmental changes. A&D Weighing Orion Series HR Analytical BalancesA&D Orion series analytical balances provide many remarkable features at affordable prices. 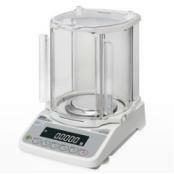 These easy-to-use analytical balances are durable, adapt to your environment, and provide great flexibility and resolution. 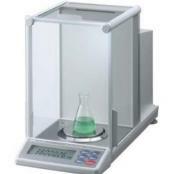 A&D Weighing Phoenix Series GH Analytical Balances A&D Phoenix series analytical balances with internal calibration economically provide high-end features and performance. 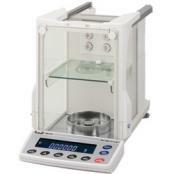 These analytical balances provide advanced resolution, are easy to use and calibrate, and adjust their settings based on environmental changes. 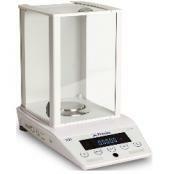 Mettler Toledo XS Analytical BalanceThe Mettler Toledo XS Analytical Balance features tenth of a milligram readability. 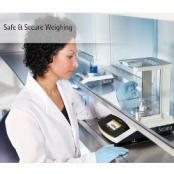 The XS analytical line, with its innovative accessories, sets new standards for fast and efficient weighing processes. The touchscreen is bright and clear to read. The special draft shield can be operated with either left or right hand reducing awkward dosing processes. Rice Lake TA Series Analytical BalanceIn many busy laboratory environments, time is wasted waiting for balances to stabilize and adjust to their surroundings. A tuning fork system eliminates the need for stabilization time while maintaining the accuracy and precision you expect in a Rice Lake TA series analytical balance. Precisa Executive Pro Analytical BalancesExecutive Pro Analytical Force Compensation balance By Precisa features Intuitive Graphic Interface, IR Automatic Sensor Draft Shield, integrated Applications. SCS Self-Calibration System. Standard: RS-232 / USB Interface. Optional: Bluetooth, Wi-Fi, Networking. Capacity 120 grams to 520 grams. Adam Equipment Eclipse Precision Analytical BalanceWith a full spectrum of advanced features, the Adam Eclipse series of analytical and precision balances provides unparalleled performance. Its elegant capacitive touch keypad and large display make the Eclipse efficient, bringing a balance of durability and intuitive operation. Eclipse’s unique software guides users through the applications, making any function simple and easy to use. 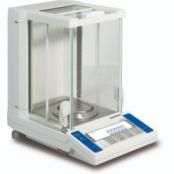 Intelligent-Lab HT Analytical BalanceHigh quality affordably priced analytical balance with Vibra® Tuning Fork Inside. Bi-Directional RS232 Interface. Reads in g, mg, ct, oz, lb, oz t, dwt, GN, mommes. 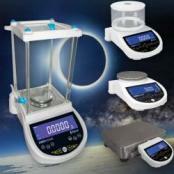 Counting, %, Density, Accumulation, Checkweighing, Adjustable Filtering Levels, Below Balance Weighing. 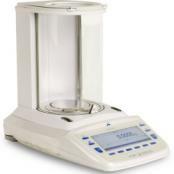 Intelligent-Lab LF Series Analytical BalanceIntelligent Weighing LF Series force restoration laboratory balances blend reliable accuracy with an affordable price for a high end level analytical balance.